We offer both private and shared airport transfers please see below for further details. We also have a last minute page for if you are looking for a last minute deal. Shared Airport Transfers – You will still receive our great level of reliability, comfort and a door to door service, however the timings might not be as flexible. 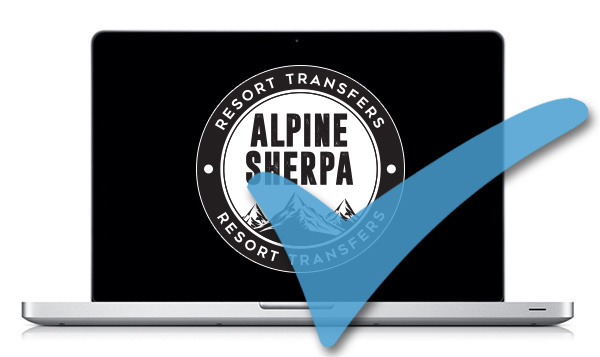 Just fill in an enquiry form and select the shared transfer option and we will get back to you straight away with our best transfer option. For most resorts pricing is simply 70 euros per person each way. Private Airport Transfers – Whether you are travelling solo or in a larger group, a private booking is exclusively for you. Private transfers are the most flexible option; allowing you to book your airport transfers at a time that best suit you. You will be transported directly from your collection point to the door of your destination. SATURDAY prices are below (SUNDAYS ARE LESS 5%, and WEEKDAYS ARE LESS 10%). YOUR GROUP MAY BE ELIGIBLE FOR FURTHER DISCOUNT, PLEASE ENQUIRE.